Born in Mexico City, José-Luis Orozco grew fond of music at a young age, learning many songs from his paternal grandmother. At age 8, José-Luis became a member of the Mexico City Boy’s Choir, and traveled the world visiting 32 countries in Europe, the Caribbean, Central and South America. It was from his tour around the world that he gained the cultural knowledge he now shares with children through his books and recordings. 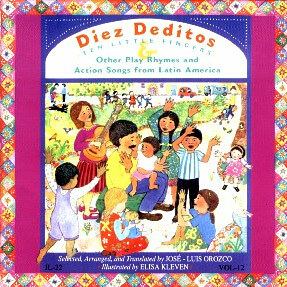 José-Luis Orozco is a bilingual educator, children’s author and recording artist whose work draws upon the rich heritage of the Spanish-speaking world. 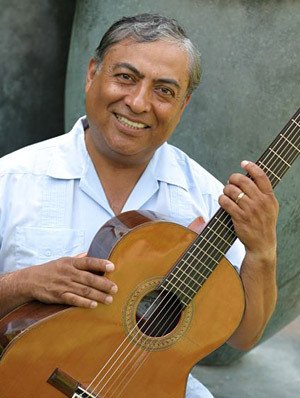 Through his music, José-Luis Orozco has sought to expose a wider audience to Spanish language children’s traditions and promote Latin American culture. It is his desire to pass on this heritage to the children of today so that they may take pleasure in passing it on to the children of tomorrow.